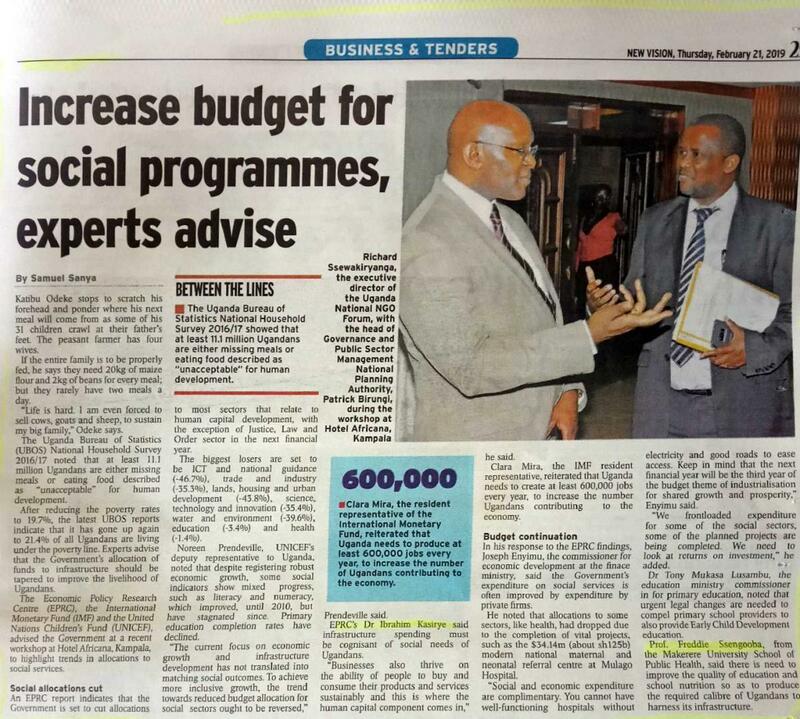 On 1st Feb 2018, SPEED was invited for a high-level discussion on the health sector financing in Uganda. 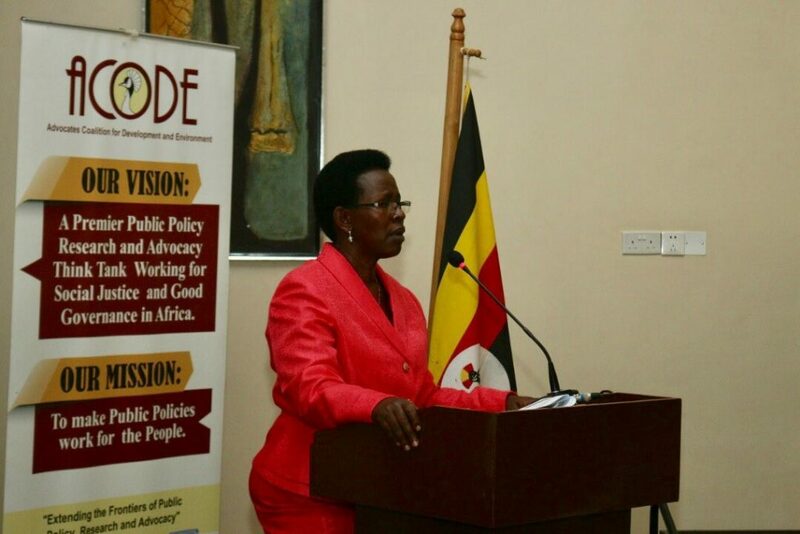 This was a 75th State of the Nation (STON) dialogue organized by Advocates Coalition for Development and Environment (ACODE); independent public policy research and advocacy think taking working in Uganda and East African region. 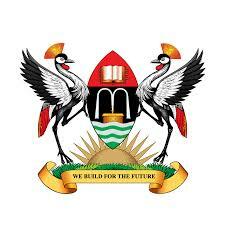 This year’s meeting was organized on the theme; Financing Uganda’s Health care System for the Attainment of Vision 2040”. It attracted leaders and professionals in the public sector, the private sector, civil societies, media, policy researchers, development partners and other interest groups. A team of panellists composed of health experts, economists and health practitioners ready to discuss the health sector budget. 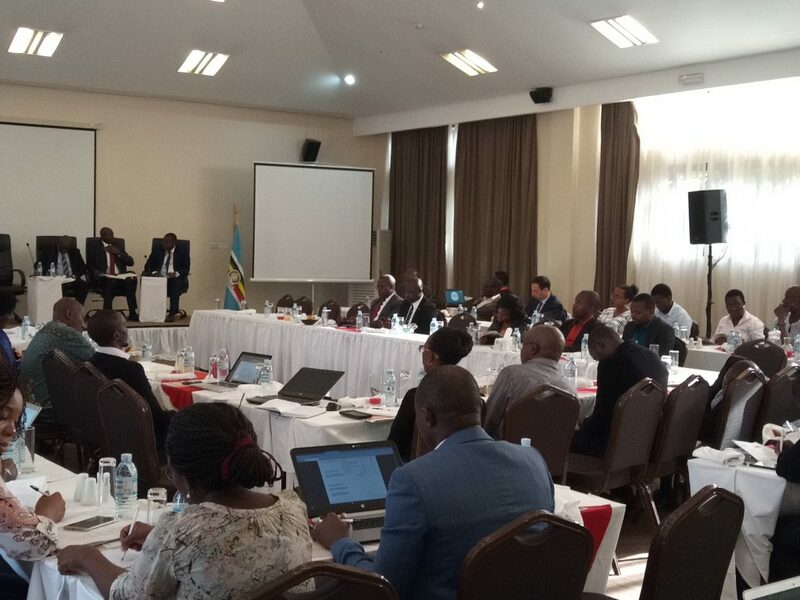 In his welcoming remarks, Dr. Arthur Bainomugisha (Director, ACODE Uganda) emphasized the relevance of organizing platforms from which citizen’s interests are discussed with technical experts from government ministries. He emphasized that Uganda is well positioned to act as a transformation agent of change in Africa. He reminded participants that the present theme was well aligned with Uganda Vision 2040 and UN Vision 2030 and AU Agenda 2060. Dr. Fred Muhumuza -Economist at Makerere University noted that financing of the health sector is dependent on the health of the national economy. He recommended more funding to the preventive and curative care within the ministry budget. In her presentation on Uganda’s policy outlook for the Financial Year 2019/20, Dr. Diana Atwine (Permanent Secretary- Ministry of Health) showed the planned allocations for the sector in the financial year 2019/20. She noted that the sector is allocated a total of 2.3 trillion shillings (wage, 593. 199 billion—25%, non-wage 458.610 billion—20 %,). Key priorities for the sector include; 1) Governance—effectiveness, efficiency, resilient systems; 2) Human resource development; 3) Health infrastructure; 4) Health education and promotion; 5) Disease prevention, mitigation and control;5) Reproductive, maternal, child and adolescent health services; curative, rehabilitation and palliative services. She requested the participants to acknowledge the achievements so far the ministry has attained and see how to move forward. 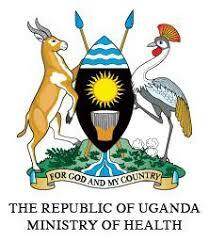 She reassured the participants that Uganda’s National Health Insurance will be operationalized soon. She noted that consultations were made on the current bill and the process is with the office of the attorney general. 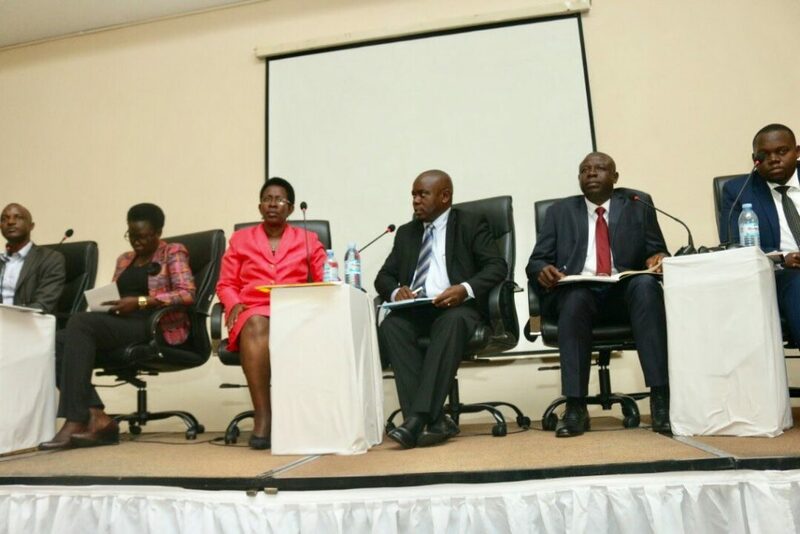 Other discussants included, Mr. William Ndolelile (Financing commissioner, Ministry of health), Mr. Emmanuel Keith Kisaame (Research Fellow, ACODE), Dr. Agnes Atim (Chairperson, Local government commission) and Mr. Ramathan Goobi- lecture Makerere university school of Business.